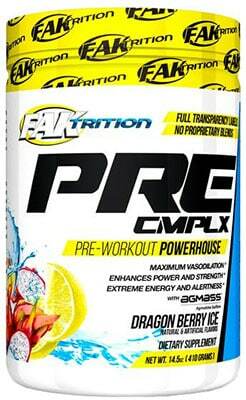 Pre CMPLX is a pre-workout supplement made by Faktrition. It's priced at $35.99 for 25 servings, and comes in two flavors - Fruit Punch and Dragonberry Ice. 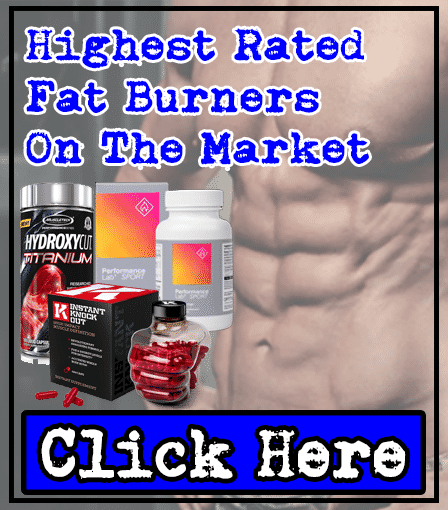 Faktrition are a supplements company with 'over 27 years of experience' - but their website doesn't tell you the exact year the company was founded. One thing we like about the company, is that they refuse to include proprietary blends in their products. Read on to find out about Pre CMPLX's ingredients, and proprietary blends. 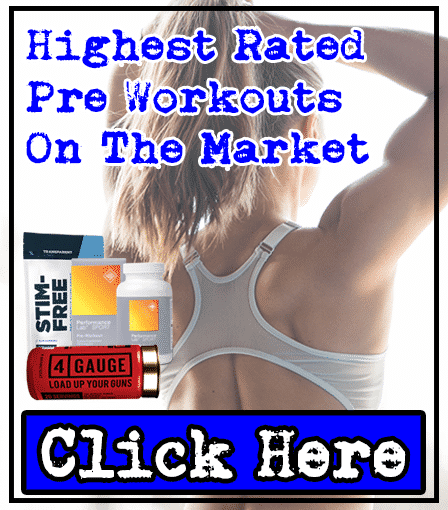 From looking at Pre CMPLX's ingredient list, we can see that Faktrition has done some research into what makes a good quality pre-workout supplement. We're big fans of Citrulline Malate, Beetroot Extract, Caffeine, and Creatine. We also like that it doesn't contain any proprietary blends. What are proprietary blends? Well, they're mixtures of numerous ingredients that are shown to you under one quantity. 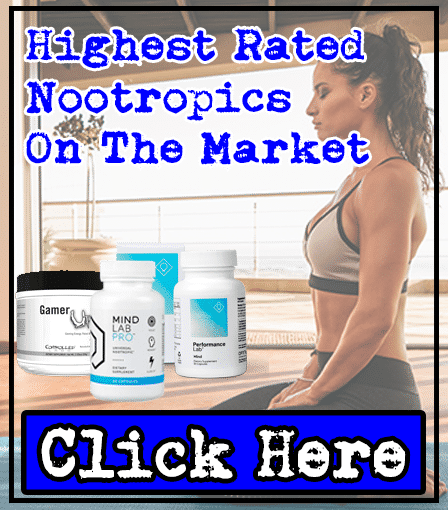 Proprietary blends are bad, because companies use them to cut costs and fill their products with cheaper, ineffective ingredients - they're one of the biggest gimmicks in the supplements industry, so avoid them. 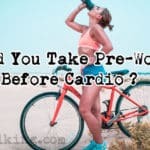 We'll take you through Pre CMPLX's key ingredients, to show you how good this pre-workout really is. 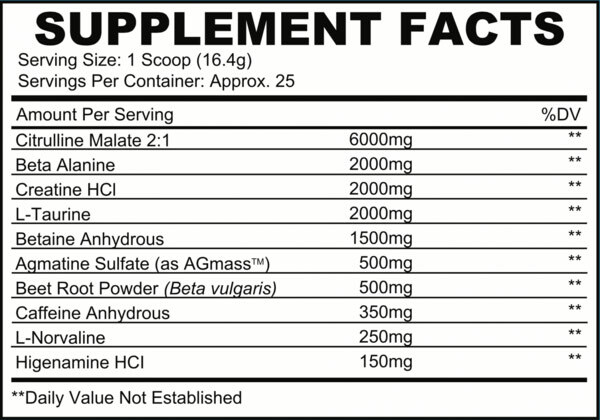 Citrulline Malate - One of our favorite ingredients in a pre-workout. Why? Because it can enhance your muscle pumps in the gym, making you feel great and improving your strength and endurance too. Faktrition has done well by dosing this perfectly at 6,000mg. Creatine Hydrochloride - Creatine can boost your strength and endurance while you workout in the gym. That's why it's another of our favorite ingredients in a pre-workout supplement. But there's a small issue here - we prefer Creatine Monohydrate, as it's been used since the 1990's and is very reliable. On the other hand, Creatine Hydrochloride was introduced quite recently, but is still being researched; so it's not certain whether it's as effective as monohydrate. 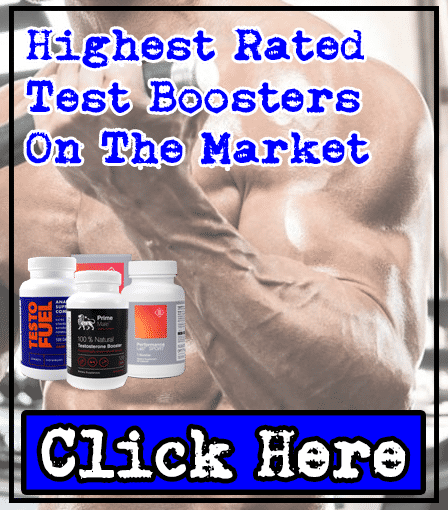 Beta-Alanine - this has shown to boost muscular endurance, but there's a problem; it's also shown to cause paresthesia (tingling on the skin of your face, chest, hands, fingertips, and toes), in doses over 0.8g-1g. Pre CMPLX contains 1.5g, so you're at risk here. Betaine - Betaine's believed to improve your endurance in the gym. But studies have shown that it has no effect. Not only that, it can cause fishy odors in your breath and body secretions. Personally, we don't want to suffer from this side effect. Beetroot Extract - Good choice of ingredient from Faktrition here. Beetroot Extract contains a high amount of nitrates, which raises your nitric oxide levels. This results in you experiencing better muscle pumps while lifting weights in the gym. Caffeine - One of the most popular stimulants on the market found in tea & coffee. It's shown to improve your strength, endurance, and cognition; but don't consume too much. Faktrition has added a huge 350mg dose of Caffeine in Pre CMPLX; which can cause side effects like jitters and energy crashes. To get the best from Caffeine without any side effects, you should look for pre-workouts containing 150mg-200mg servings. Faktrition's Pre CMPLX can cause numerous side effects, due to some of it's ingredients; Beta-Alanine, Betaine, and high 350mg dose of Caffeine. 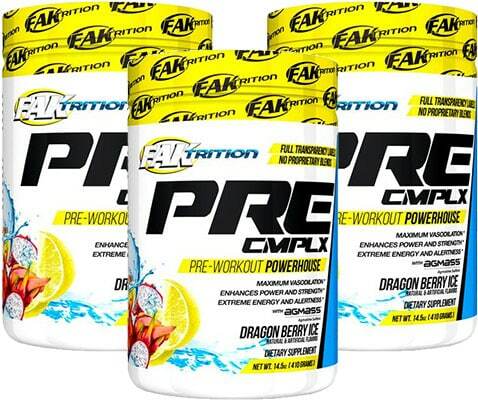 We're dissapointed that Faktrition have added some ineffective ingredients that can cause side effects in Pre CMPLX; they did well to include some key pre-workout ingredients. 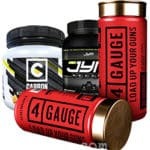 Ultimately, we recommend looking for pre-workouts that don't cause any side effects and improve your gym sessions - you shouldn't be spending your hard-earned cash on any less.